2018, Egypt has experienced tumultuous change over the last 30 years. 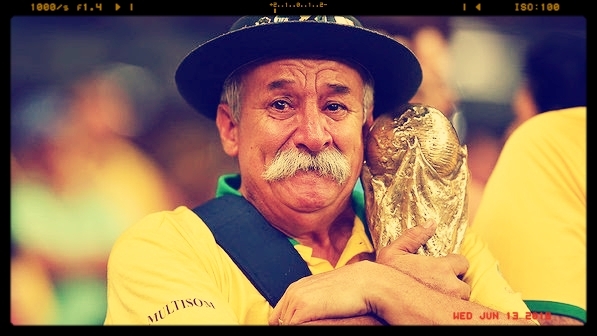 And the country’s passion for football has not been spared. 1990, Yugoslavia go to the world cup with a brilliant team. But because of the eastern bloc’s politics, Nationalism and other issues divided its people. The country was breaking apart, which threatened the team’s unity and success. In a country that is crazy about football, hosting the world cup turned into a nightmare. Already roiling in economic recession and political turmoil, Brazil plunged plunged even further into crisis. Will the country and its football be able to rise again from the ashes ? 1994, the whole world is excited about Colombia’s team. But Colombia’s players are under a lot of pressure, and not only to honor their team and their country: Drug lords have heavily financed football in Colombia and expecting big returns on gambling bets their team will win. 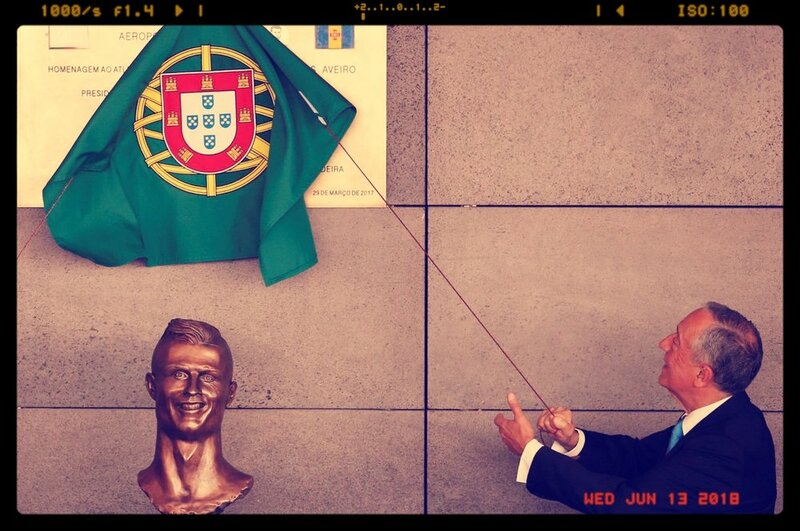 But CR7’s persona divides the Portuguese just as much as it unites them. Many ask if Portugal relies too much on Ronaldo. Peru finally qualified for the 2018 world cup after 36 years of failure. 36 years of suffering, terrorism, corruption and economic crisis. Nigeria’s performance at its first World Cup in 1994 impressed the whole world. At the same time, a military dictator took control of the country. And locked up the democratically elected president. 1982, Spain is finally released from decades of Franco’s dictatorship. And one year before the world cup, the country faces a military coup. By welcoming the world cup Spain hopes to change its international image with one billion people watching worldwide.